Can’t stop watching. Great GIF work by Cork Gaines. Head over to BI to see the full video. 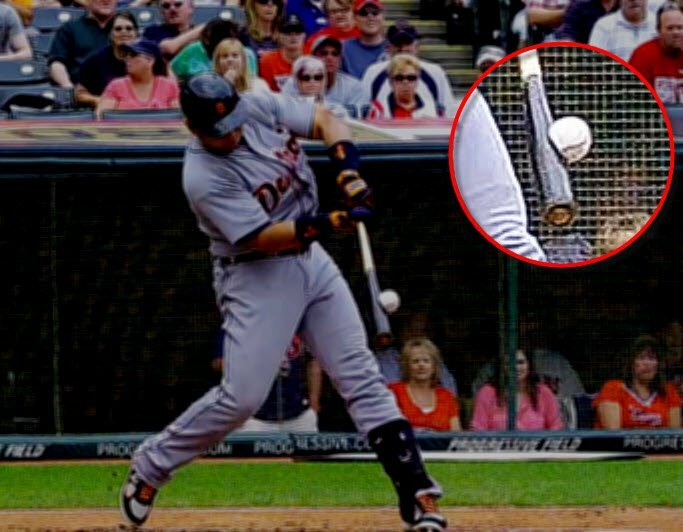 This entry was posted in Baseball, MLB and tagged miggy home run, Miguel Cabrera, miguel cabrera slow motion home run gif, Tigers. Bookmark the permalink.